There are all sorts of skills needed to keep the Academy lively and engaging. If you like to write, enjoy photography, have design or graphic skills, etc., there is a place for you even if you don’t feel that you want to commit full time to one of our committees. 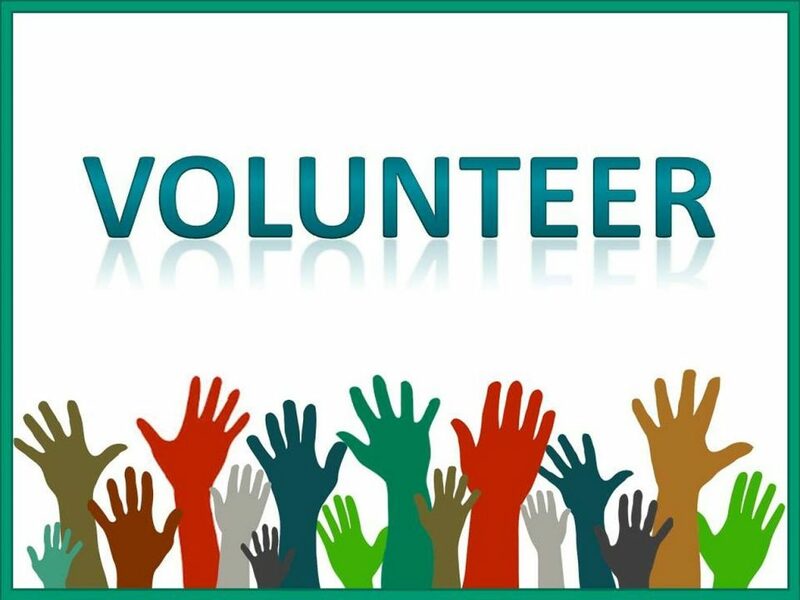 If you have an interest or skill to share, or if you would like to know more about volunteer opportunities at the Academy, please email website@allto.ca.